This type of surgery utilizes the extreme cold to kill the abnormal tissues in the body, such as cancer. Cryosurgery or Cryotherapy in Dubai involves the use of liquid nitrogen at a temperature of about –320 and -346 F. Aside from nitrogen, carbon dioxide, and argon can also be used. The nitrogen gas at extremely low temperature can freeze anything in contact. As in the case of human tissues, it can damage the cells while in contact with them. Cryotherapy is a vital cure for tumors and cancerous tissues present on the surface of the skin. Moreover, it can also play a pivotal in removing the cells that exist inside the body. There are different types of Cryotherapy for the outside and inside of the body. In external cases, the therapist simply sprays the cold nitrogen on the targeted areas of the skin killing the precancerous tissues. Following this, a scar will be formed at the surface of your skin which can be covered by a bandage. In the case of tumors inside the body, the doctor injects a cryoprobe into the body of the patient to send cold through it. At the start, the therapist takes images of the body where the tumors exist and then with the help of the cryoprobe they can accurately target the affected areas. After the procedure is done, the cold substance in your body starts to warm out enabling your body’s own immune system to clean up the harmful tissues. Are You a Candidate for Cryotherapy? People who have prostate cancer are good candidates for Cryotherapy. The ideal candidates to undergo the Cryotherapy are following. The preparation for the surgery also depends upon the types of treatment that you will undergo. Internal Cryotherapy has similar requirements to any surgery, while there aren’t many pre-op requirements for the external Cryotherapy procedure. After most Cryotherapy, you can return home, but your specialist will give you some guidelines on how to treat any wounds. What types of cancer can be treated with cryosurgery? At which state can cryosurgery be used to treat prostate cancer? Cryosurgery is utilized to treat the prostate cancer at its earlier stages. At which stage can cryosurgery be used to treat primary liver cancer? Cryotherapy is essential for treating primary liver cancer which has not spread yet. Does cryotherapy have side effects? Yes, it has a few side effects but those are less dangerous than surgery or radiation treatments. Where is the cryotherapy available in Dubai? 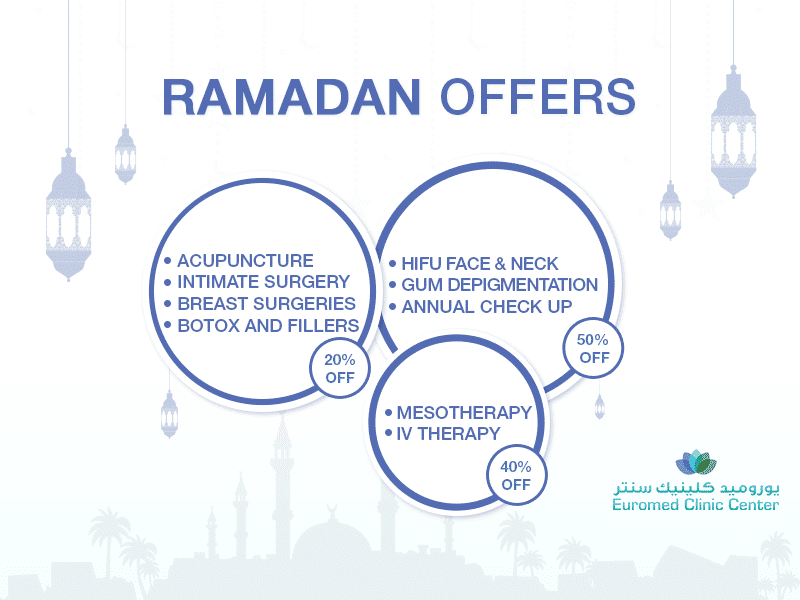 This life-saving treatment is available at Euromed Clinic Center Dubai.